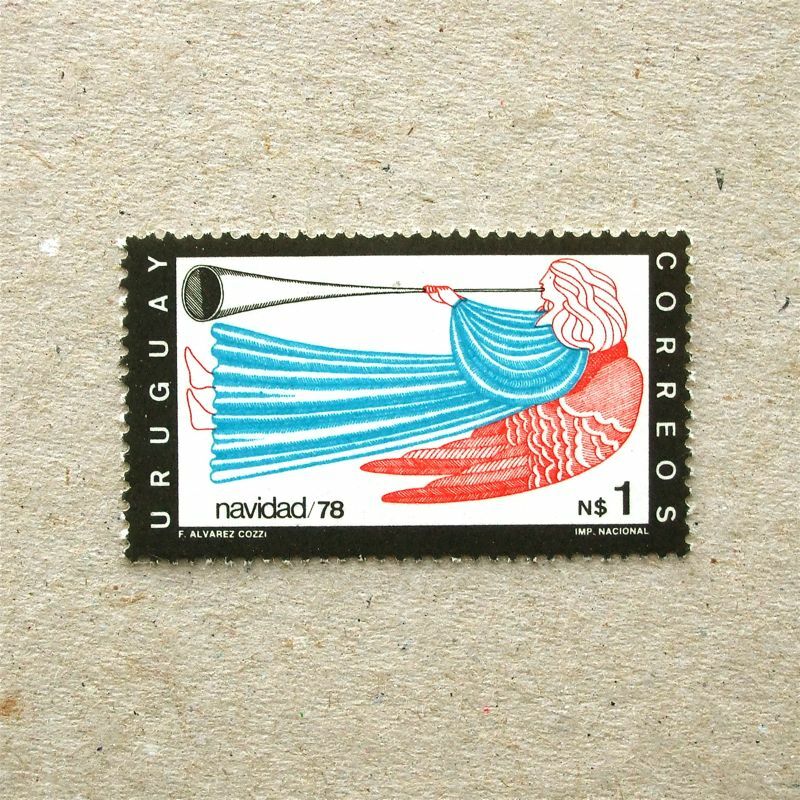 Nice colour and composition stamp from Uruguay in South America, for the Tokyo Olympic 1964. The racer trained very hard until sun sets. 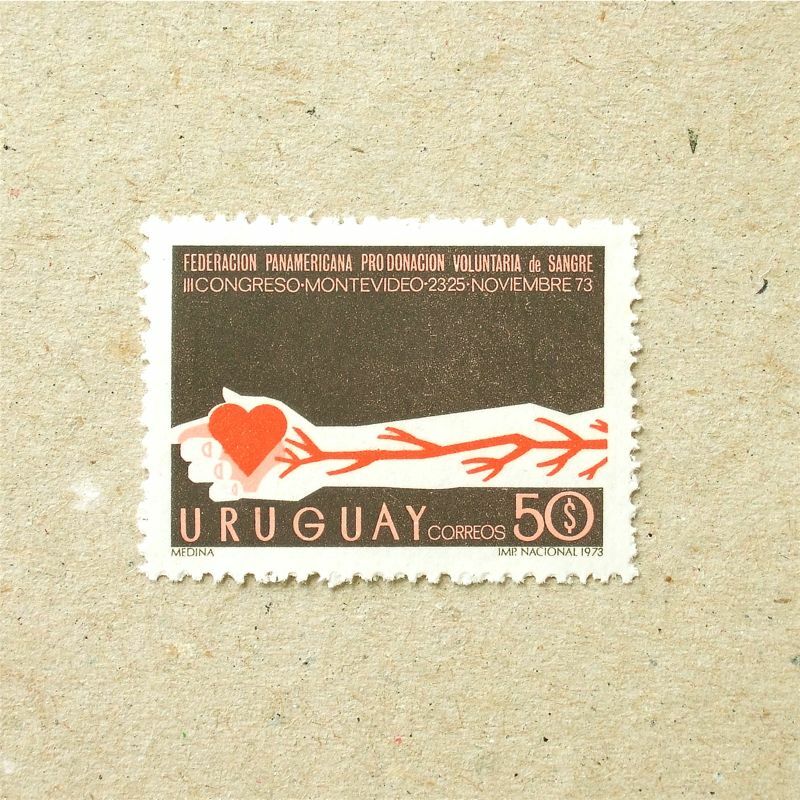 It seems well adjusted letterpress print and designer name is found on a corner. 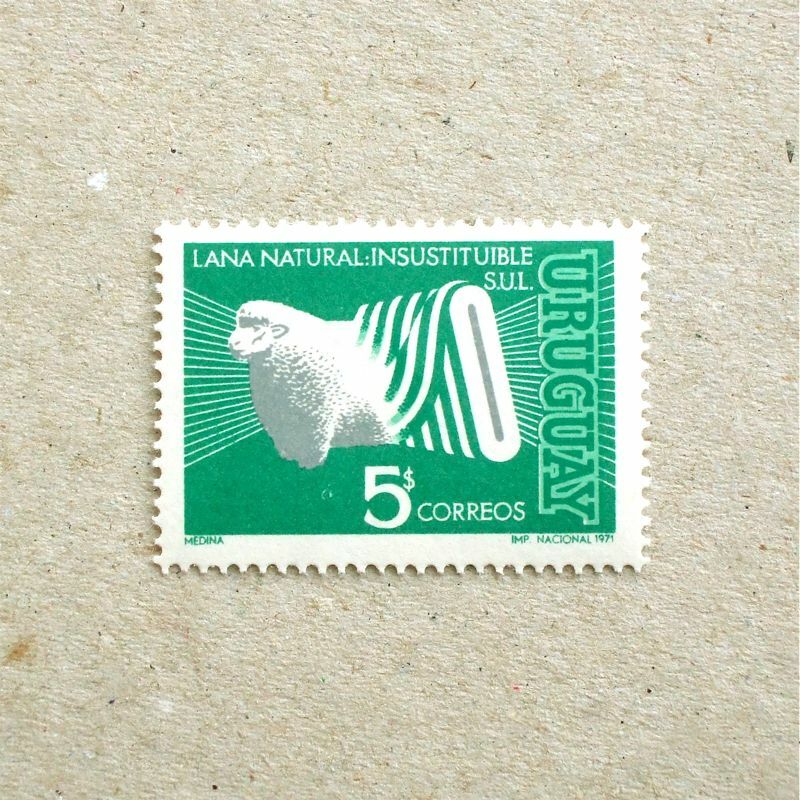 I did not know exact location of the country, so looked up wikipedia and discovered that they kept making high quality stamps, despite in their economical difficulties of 1960’s.